What Can You Expect As A New Patient When You Walk Through Our Door? You’re nervous, unsure, and just hoping to be able to get through it quickly. Every new patient who walks into Serene Oaks Dental feels the same way about their first visit with us, and we know it! It’s because we understand these feelings that we have worked hard to make the new patient experience easy, comfortable, and downright enjoyable. When you call our office to make your 1st appointment with our team, we will try to schedule an appointment for you within 48 hours and usually we can get you in the same day! We know that waiting and anticipating your visit can add to your stressful feelings, so we will get you into the hands of our friendly team as swiftly as we can. Our new patient coordinators, Holly and Peggy, are hygienists. They will guide you through your first visit. Photographs, necessary x-rays, charting, and then an exam with the doctor can be followed by a cleaning by your helpful guide and, we hope by now, your friend. We know “doctor speak” can sometimes be confusing and hard to follow especially when you are feeling nervous so we have made it super easy. The team will review their findings with you by using a video screen and an ipad that you can hold and use to refer to if you have any questions about what you are seeing. We want to be your partners in your dental care and that requires clear and easily understandable communication on our part. You’ll be encouraged to ask questions and express any concerns or worries. We will also be able to review all of your financial information and check into possible insurance payments. And we will schedule any further appointments right there and then. 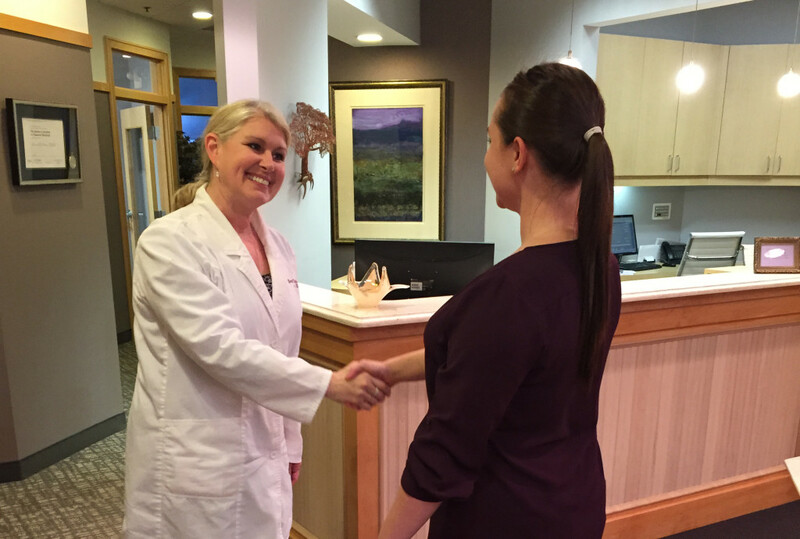 This gentle, supportive, and friendly treatment doesn’t end with your first visit at Serene Oaks Dental. Every patient at every visit is given the same kind of nurturing care. We want to provide a stress-free, hassle-free experience for each one of our dental family throughout their partnership with us. We are always looking for new smiles to add to our dental family. 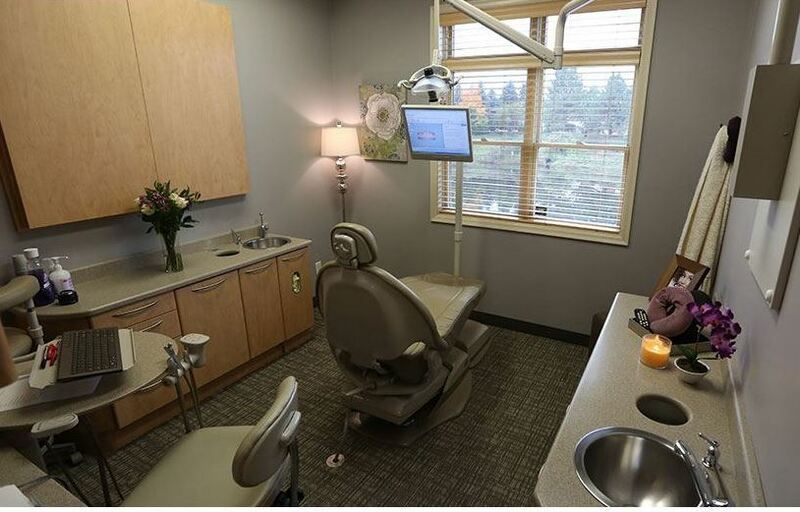 If you are considering Serene Oaks Dental as your new dental care home we invite you to give a call to our Minneapolis dental team at (651)288-3111 or visit our New Patients page and we will be happy to get your started on a “new patient” experience that will have you feeling like an “old friend” in no time.